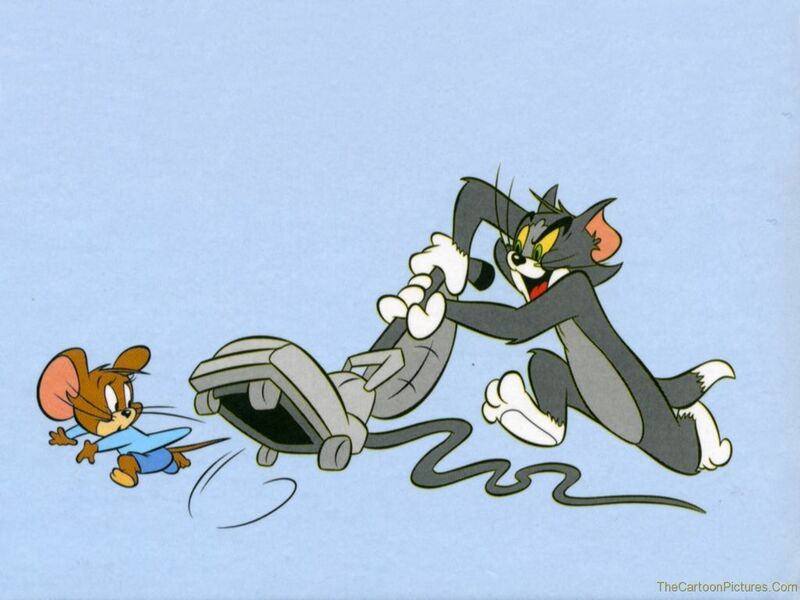 Tom and Jerry wallpaper. Tom and Jerry wallpaper.. HD Wallpaper and background images in the tom e jerry club tagged: tom and jerry tom jerry wallpaper. This tom e jerry wallpaper contains anime, banda desenhada, manga, desenhos animados, mangá, and quadrinhos. What ? A new movie ? Academy awards for Karen ! And maybe Alain or Michael could give you this price ! Oooo, that would be great! It has to be Michael, I hope I won't faint! Hey I've got my first aid qualification and I will stay near you !